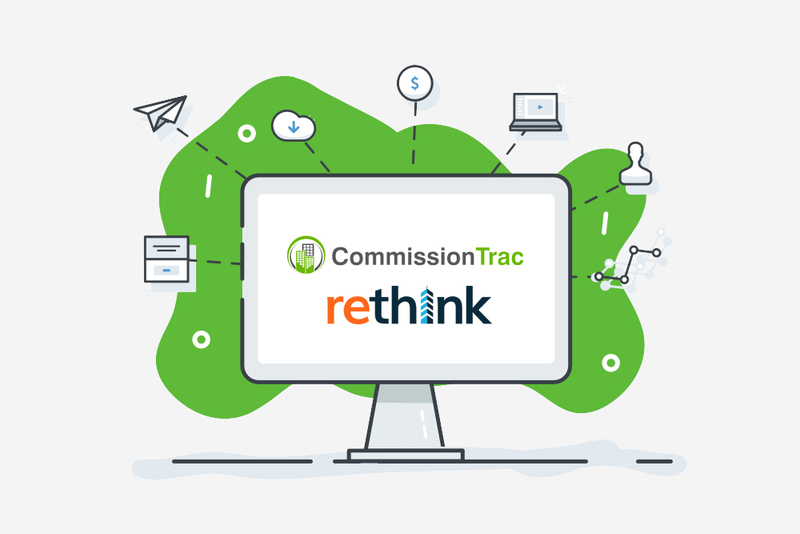 By integrating the two platforms, CommissionTrac and Rethink will provide a seamless user experience for Brokers to manage prospects, listings, deals, and simplified agent commission management for the back office. Atlanta, GA – April 10, 2018 – CommissionTrac, a transaction management and commission accounting platform for commercial real estate brokerages and Rethink CRM, a prospecting and deal management tool built on the Salesforce.com platform, form partnership to bring a full suite of integrated technology to the commercial brokerage market. REthink CRM, which provides a prospecting, property & listing, and transaction management CRM application for commercial real estate brokers will become unified with the back office operations. CommissionTrac provides accounting automation suite and platform for managing agent split plans, commission distributions, automating accounting journal entries and creating customizable invoices. As part of this partnership, clients will be able to bundle Rethink CRM with CommissionTrac and benefit from an easy-to-use integration. Rethink is the leading commercial real estate CRM, built on the Salesforce.com platform, used by thousands of brokers globally. 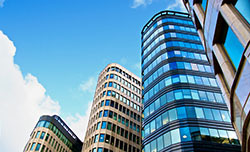 CommissionTrac is the first brokerage transaction management, accounting automation platform for commercial real estate brokers. It fills the need for technology that manages everything that happens after the deal and helps brokers get paid faster.